Celebrate Spring with Storytime this April! Cars and Trucks! Let’s honk and vroom into these stories! Butterflies! Flitter and flutter through Butterfly themed stories! Rainy Days! 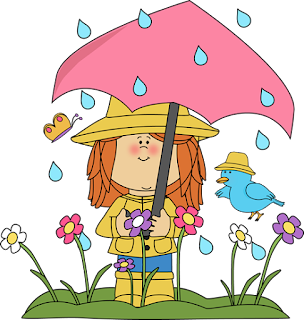 April Showers bring… stories! Gardens and Flowers! Join us as we read about what makes a garden grow!